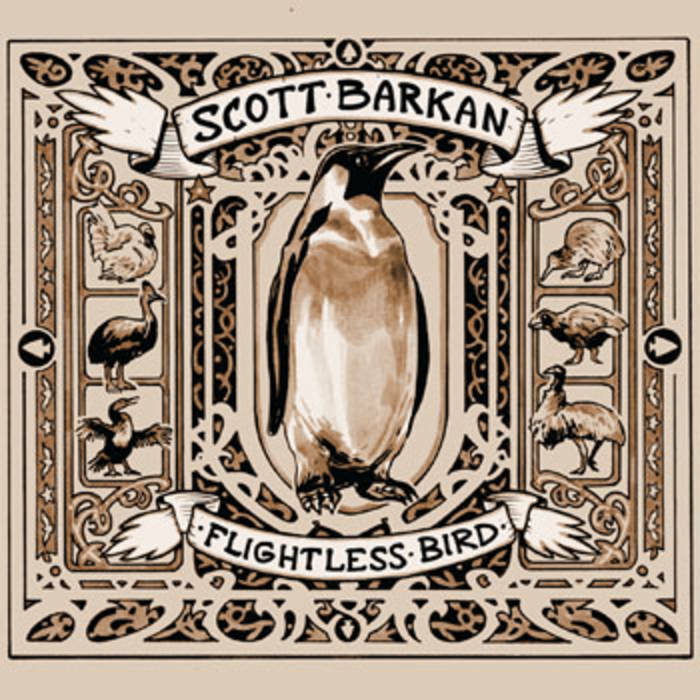 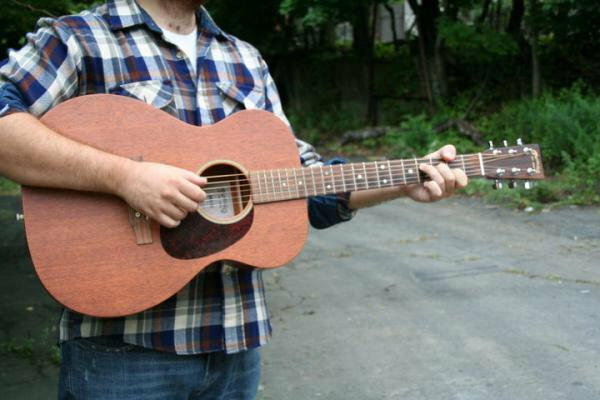 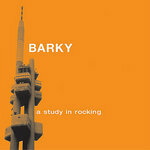 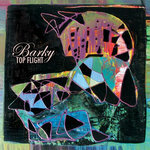 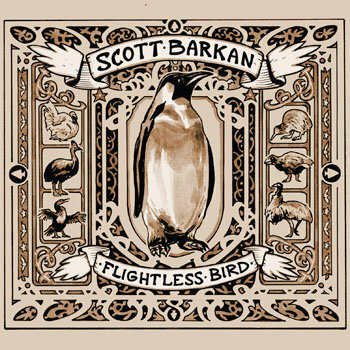 "Flightless Bird" is the sophomore solo record from NY based guitarist/songwriter Scott Barkan. 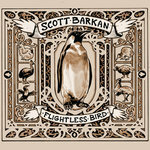 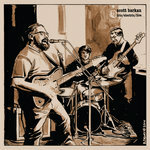 Recorded over three days between Brooklyn, NY and Charlottesville, VA in the Spring of 2013, "Flightless Bird" captures Barkan's adventurous guitar playing and literate songwriting in a lush, full band context, comprised of mostly first takes and using minimal overdubs. 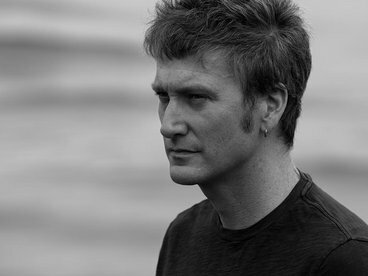 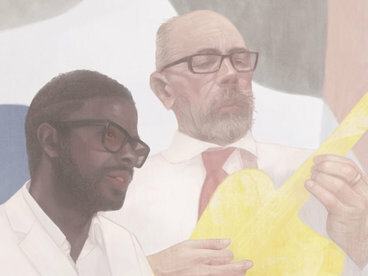 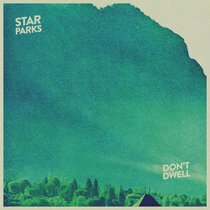 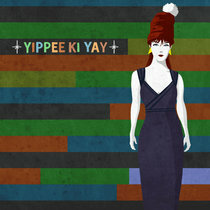 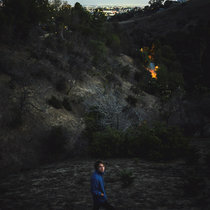 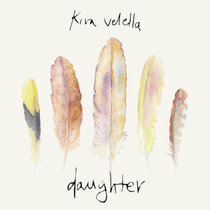 Though not deliberately conceived as a song cycle or concept album, the themes present in the title track - self doubt, feeling ill at ease with ones place in the world, and ultimate acceptance - run as an undercurrent throughout the record, filtered through a loose storyline of a relationship seemingly on its last legs. 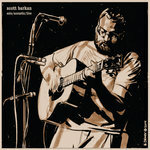 Incredible original artwork provided by Portland, OR based illustrator Benjamin Dewey does even more to tie these ideas together, in a wordless story depicted throughout the packaging and disc art, only available with physical copies of the record. 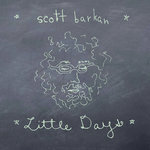 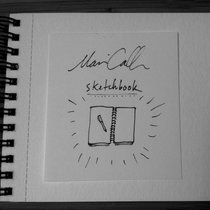 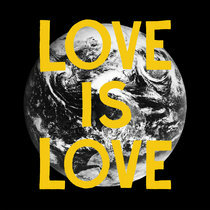 All songs by Scott Barkan. 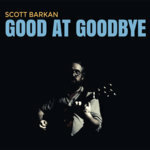 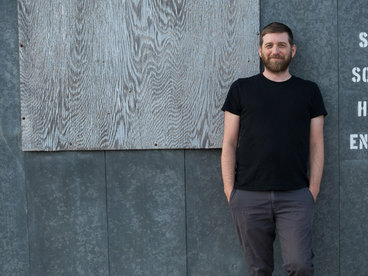 Scott Barkan is a guitarist and songwriter based in New York.